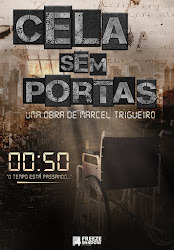 Marcel Trigueiro - escritor: Almost there! 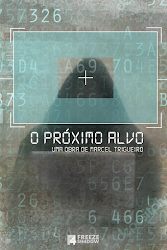 I'm pleased to announce that the English edition is almost ready to market! In a couple of weeks, maybe earlier, the book will finally be published.